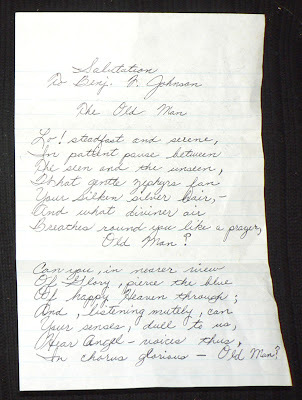 In chrous glorious - Old Man? Found in "The African Queen" by C.S. Forester. Published by The Modern Library, 1940. Spend is to spent as blend is is blent. Marvelous. 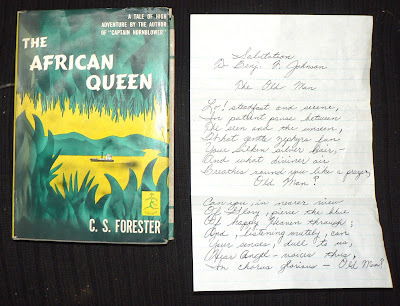 This edition of African Queen has the original final chapter written by Forester, which was omitted by his original publisher. A good read.